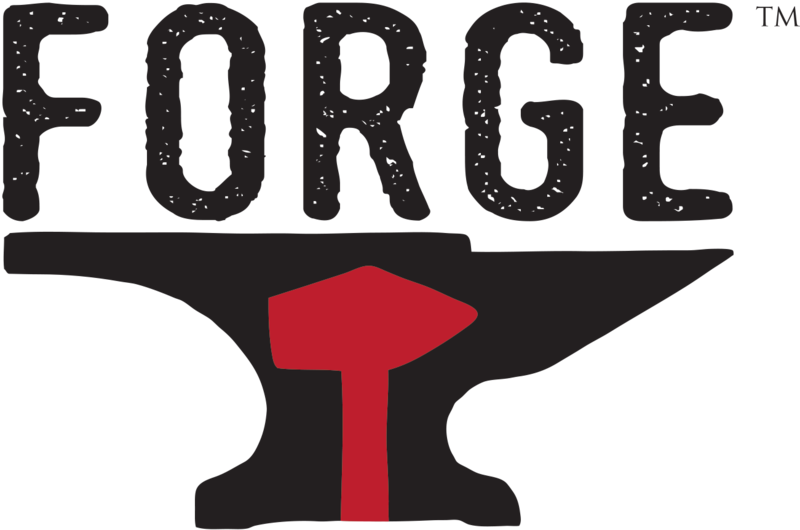 Forge Tactical was formed by the core cadre of EAG Tactical, as an outlet to continue the legacy of our Mentor, Pat Rogers. Born and raised in the tony suburbs of Sacramento, California, John Chapman (Chappy) joined the Navy at 18. After an enlistment served on the USS Memphis, Chappy returned home to Northern California and embarked on a law enforcement career while attending college. After 16 years of service spanning 4 agencies, with service in Patrol, SWAT, Investigations, Training and Administration, Chappy left full time Police service and began training police officers full time in 2008. A police firearms and tactics instructor since 1994, Chappy founded LMS Defense as a part time private venture in 2006; and with the help of an amazing team built LMS into a full time venture by 2008. After serving in Iraq as security specialist, Chappy returned to LMS full time and spent the next 5 years servicing domestic and international police and government training requirements, and consulting SWAT teams in Procedural Issues and Equipment Acquisition. In 2009, Chappy also became a part time adjunct instructor for EAG Tactical, working for his mentor and friend, Pat Rogers. It was through Pat’s mentorship and guidance that Chappy developed his skills as a teacher to the level of becoming a BCM Gunfighter. Best known as a SWAT and Night Vision Instructor, Chappy continues to teach, now exclusively for Forge Tactical. He also maintains his police commission, and serves as an Auxiliary Police Officer with the Alliance, Ohio Police Department, where he serves as a SRT Team Leader. John “Doc” Spears is a former 18 Delta Special Operations Medic and sniper who served in the 7th Special Forces Group (Airborne). He has worked in counter-insurgency/ counter narco-terrorism and interdiction projects throughout Central and South America. He specializes in small unit tactics and sniper operations and is a master shoothouse instructor. He is a defense industry consultant and trainer for multiple manufacturers including many of the Forge Tactical sponsors. After leaving active duty and completing his education he returned to the defense and training industry and became a student of Pat Rogers. He subsequently started instructing for all EAG advanced tactical courses in 2009 and helped create many of the expanded offerings in the EAG Course Catalog. Pat’s friendship and mentoring were pivotal in John’s development and dedication to the defense and training industry. He began his collaboration with Chappy and LMS Defense during this same period which lead to their work together under the EAG banner as formally announced in 2013.